Corns and calluses are caused by pressure or friction on skin, which leads to the formation of thickened skin on the top or side of a toe. Complications from corns and calluses are rarely serious; however, if you are a diabetic they can lead to more serious issues. Diabetics often have impaired sensitivity and may not be aware of the friction or presence of a corn or callous. Since they are unaware, the corn or callous can progress into ulcers or secondary infections without the person knowing. In addition, diabetics don’t, usually, heal as quickly as non-diabetics and their infections can become life-threatening. Hardened, thick skin areas are found feet or other areas that may be rubbed or pressed. The affected areas can be painful and may bleed. According to the National Institutes of Health, preventing friction by wearing proper fitting shoes and avoiding walking barefoot are often the only preventative measures you can take. Regular examination of you feet can help you to identify any problems and, if you receive a foot injury, you should seek immediate medical attention. If you have diabetes and are experiencing corns/calluses that are painful, red, warm, or there is drainage in the area, you should call your healthcare provider immediately to determine the cause. To make an appointment with a Doctor of Podiatric Medicine at Jamaica Hospital Medical Centers Ambulatory Care Center, please call 718-206-7005 to schedule an appointment. According to the American College of Rheumatology, psoriatic arthritis is a type of inflammatory arthritis that occurs in some patients with psoriasis (is a chronic skin condition caused by an overactive immune system) and can affect the joints in the body. It is a chronic disease that may present as mild with occasional flair ups or, in more severe cases, can cause joint damage in fingers and toes, as well as larger joints in the lower extremities, such as knees, back and sacroiliac joints in the pelvis. Swollen fingers and toes – Psoriatic arthritis can cause a painful, sausage-like swelling of your fingers and toes. You may also develop swelling and deformities in your hands and feet before having significant joint symptoms. Foot pain -Psoriatic arthritis can also cause pain at the points where tendons and ligaments attach to your bones — especially at the back of your heel (Achilles tendinitis) or in the sole of your foot (plantar fasciitis). Lower back pain -Some people develop a condition called spondylitis as a result of psoriatic arthritis. Spondylitis mainly causes inflammation of the joints between the vertebrae of your spine and in the joints between your spine and pelvis (sacroiliitis). Psoriatic arthritis can go into remission. When in remission, the symptoms may alternate causing them to subside for a time and then reappearing in the form of painful, swollen joints. Many people with psoriatic arthritis may first think they have rheumatoid arthritis since both diseases have similar symptoms. The only difference is that psoriatic arthritis is prevalent in patients who have psoriasis of the skin as well. When seeing your doctor to determine whether or not you may have psoriatic arthritis your doctor may examine your joints for swelling or tenderness, check your fingernails, hands, feet and toes for pitting, flaking or other abnormalities. 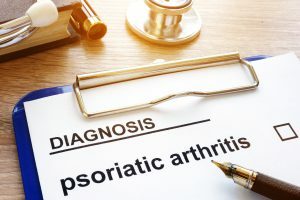 Psoriatic arthritis is diagnosed by X-rays, Magnetic Resonance Imaging (MRI), testing the rheumatoid factor (RF) antibody in your blood or a joint fluid test to see if you have uric acid crystals in your joint fluid. Since there isn’t a cure for psoriatic arthritis, healthcare professionals are focused on controlling the symptoms and thwarting permanent damage to the joints. NSAIDs – Non-steroidal anti-inflammatory drugs (NSAIDs) can relieve pain and reduce inflammation. Over-the-counter NSAIDs include ibuprofen (Advil, Motrin IB, and others) and naproxen sodium (Aleve). Disease-modifying ant rheumatic drugs (DMARDs) -These drugs can slow the progression of psoriatic arthritis and save the joints and other tissues from permanent damage. Immunosuppressants -These medications act to tame your immune system, which is out of control in psoriatic arthritis. TNF-alpha inhibitors – Tumor necrosis factor-alpha (TNF-alpha) is an inflammatory substance produced by your body. TNF-alpha inhibitors can help reduce pain, morning stiffness, and tender or swollen joints. Other procedures that have been effective are steroid injections or joint replacement surgery. Steroid injections reduce inflammation rapidly and joint replacement surgery replaces the severely damaged joint with an artificial prosthesis made of metal and/or plastic. If you are experiencing any of the symptoms of psoriatic arthritis and would like to speak with a doctor at Jamaica Hospital, call 718-206-7001 to schedule an appointment with a Rheumatology specialist. Polycystic ovary syndrome (PCOS) is a common hormonal disorder that occurs in women of reproductive age. It affects 1 in every 10 women living in the United States. The exact cause of PCOS is unknown; however, several factors are believed to contribute to the disorder. 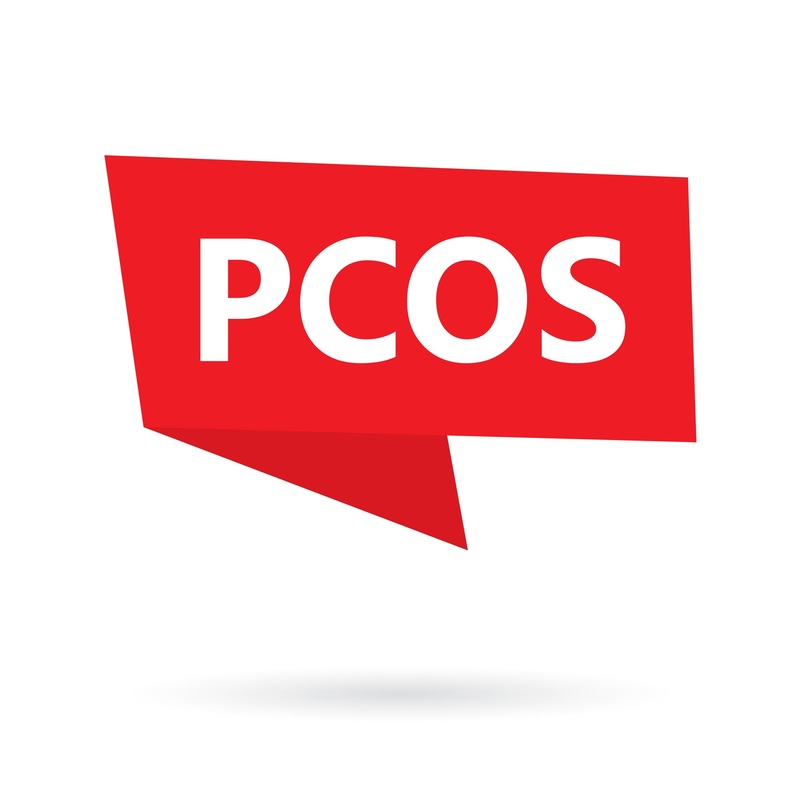 Factors that may play a role in the development of PCOS are genetics, low-grade inflammation or producing excessive amounts of androgens (male hormones) or insulin. There is no single test used to diagnose PCOS. 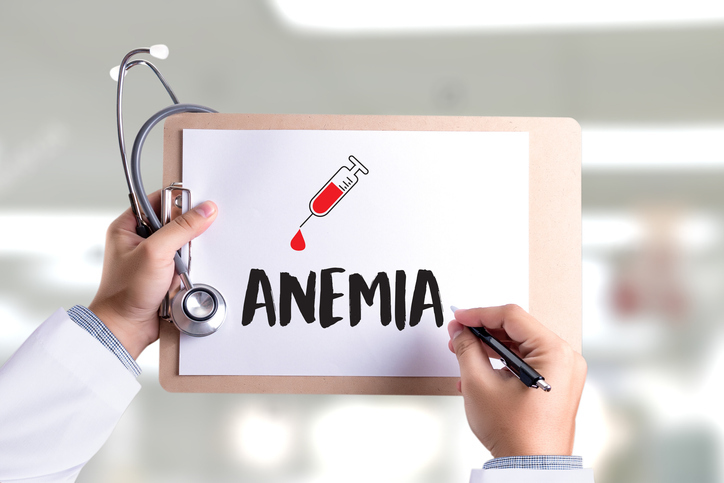 Your doctor may take into consideration your medical history and recommend blood tests, pelvic examinations or ultrasounds to rule out other causes for symptoms. Treatment for PCOS is focused on managing complications. Your doctor may recommend lifestyle changes, medication or cosmetic procedures to improve symptoms. Is The “Stress Hormone” Cortisol Causing You To Gain Weight? Obesity is one of the biggest health problems in the world. It can be a contributing factor in other diseases, such as diabetes, cardiovascular disease, cancer, stroke, and dementia. Overeating is often cited as the only reason people are obese. In discussions about weight gain and obesity, many people seem to think that it is purely a function of willpower. Is over-eating the only reason a person becomes overweight? Human behavior is driven by various biological factors like genetics, hormones, stress and neural circuits. Eating behavior, just like sleeping behavior, is driven by biological processes. Therefore, saying that behavior is a function of willpower is way too simplistic. Studies have shown that when we are stressed or during tension filled times our body increases its production of the “stress hormone” Cortisol. The increase in Cortisol may be the culprit causing you to overeat. According to http://www.webmd.com/diet/features/stress-weight-gain#,increased levels of the stress hormone cortisol causes higher insulin levels which then cause your blood sugar to drop making you crave sugary, fatty foods. The end result of these actions can be an increase in appetite. 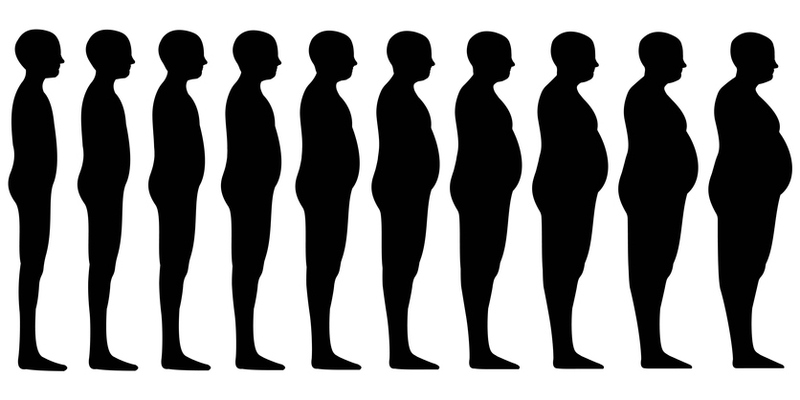 Genetics – Obesity has a strong genetic component. Offspring’s of obese parents are much more likely to become obese than offspring’s of lean parents. Insulin – Insulin is a very important hormone that regulates energy storage, among other things. One of the functions of insulin is to tell fat cells to store fat and to hold on to the fat they already carry. When insulin levels elevate, energy is selectively stored in fat cells instead of being available for use. Medications – Certain medications can cause weight gain as a side effect. Some examples include diabetes medication, antidepressants and antipsychotics. These medications don’t cause a “willpower deficiency,” they alter the function of the body and brain, making it selectively store fat instead of burning it. Leptin –This hormone is produced by the fat cells and is supposed to send signals to the hypothalamus (the part of our brain that controls food intake) that we are full and need to stop eating. The problem for some is their leptin isn’t working as it should because the brain becomes resistant to it. This is called leptin resistance and is believed to be a leading factor in the pathogenesis of obesity. Thyroid Disease – Thyroid hormone regulates our metabolism. 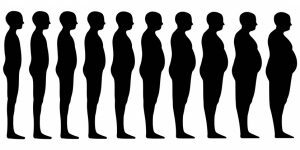 Too little hormone slows the metabolism and often causes weight gain. Cushing syndrome – Occurs when your body is exposed to high levels of the hormone cortisol for a long time. Cushing syndrome, sometimes called hypercortisolism, may be caused by the use of oral corticosteroid medication. The condition can also occur when your body makes too much cortisol on its own. A doctor can determine if any of these conditions or treatments is responsible for your obesity. If you would like to see a physician, please contact the Jamaica Hospital Medical Center’s Ambulatory Care Center to schedule an appointment. 718-206-7001. The American Heart Association recommends eating two servings of non-fried fish per week. Due to the omega-3 fatty acids in many types of seafood, the heart benefits of eating fish are numerous. By consuming omega-3, you can reduce inflammation and help prevent heart rhythm abnormalities. You may also improve the flexibility of your arteries and help lower your cholesterol. 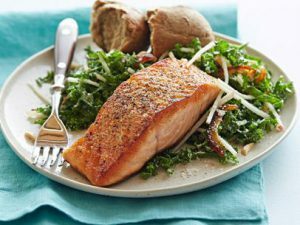 50 percent lower risk of sudden cardiac death in those who ate one fatty fish meal a week compared with a diet containing little or no seafood. People who ate one serving of fish a week had a 14 percent lower risk of ischemic stroke (the type caused by a blood clot in the brain) than those who ate little or no fish. Those who consumed seafood four or more times a week had a 22 percent lower risk of coronary heart disease overall vs. those who ate it less than once a month. Keep in mind that those with coronary artery disease or heart failure may not get enough omega-3 by diet alone. Most people can eat fish without being concerned, but pregnant and breastfeeding women and young children should be more careful. According to the Coalition for Headache and Migraine Patients (CHAMP), June is recognized by the federal government as National Migraine and Headache Awareness Month. More than 38 million people in the United States experience migraines or some type of tension headache with 2 -3 million of them experiencing chronic migraines. The exact causes of migraines are unknown. 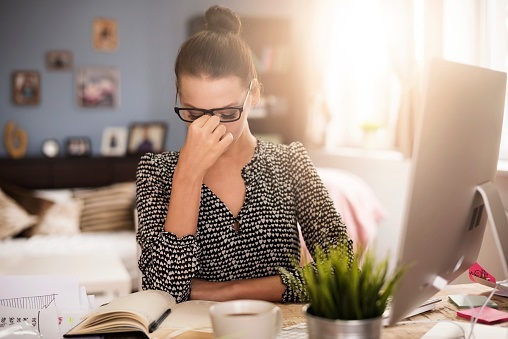 People with migraine or tension headaches may have a tendency to be affected by certain triggers such as fatigue, bright lights, weather changes and hypertension. Treatment for migraine or tension headaches depends on the how often or how severe the headache is, the level of disability your headache may cause and contributing medical conditions you may have. Over the counter medications such as anti-nausea or Ibuprofen may help with more minor episodes, but if you are experiencing multiple headaches per month lasting more than 12 hours, over the counter medications aren’t helping and your migraine symptoms include numbness or weakness, it is best to consult your physician. If you are experiencing painful migraine or tension headaches, the Ambulatory Care Center at Jamaica Hospital Medical Center has convenient hours and days of operation. 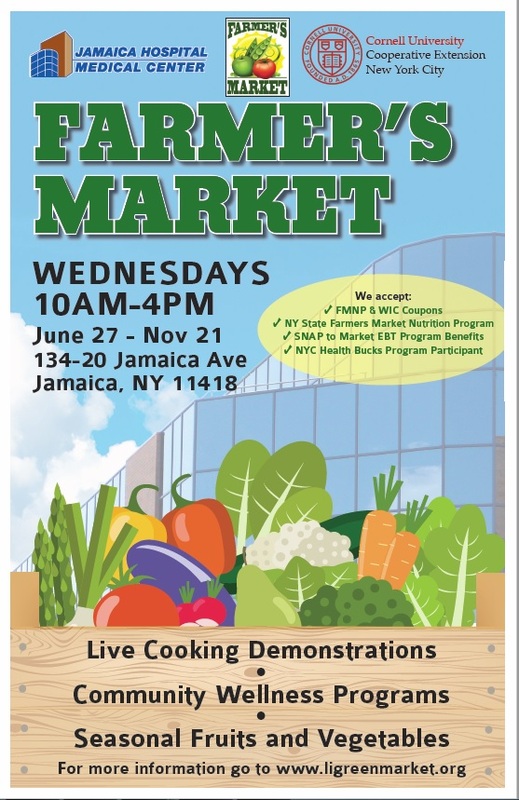 To schedule an appointment, call 718-206-7001. Lima beans are a good source of protein, iron, magnesium, potassium and zinc. 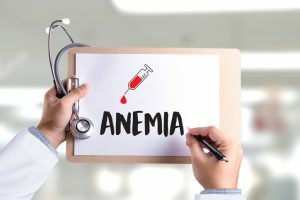 They can increase energy levels by helping to restore iron and are delicious in soups, stews, salads, casseroles, by themselves or mixed with other vegetables. Soak 8 wooden skewers in water for at least 15 minutes. Bring a large saucepan of water to a boil. 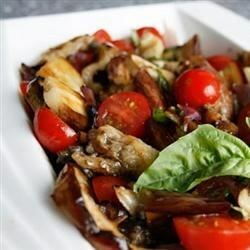 Meanwhile, in a medium bowl, make the vinaigrette: whisk together the oil, vinegar, oregano, garlic and ¼ teaspoon each salt and pepper. Transfer half the vinaigrette to another medium brown, add the lamb and toss to coat. Heat broiler. 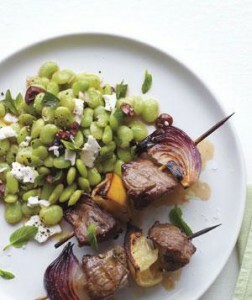 Thread the lamb, lemon and onion onto the skewers and place on a broiler-proof baking sheet. Broil 3 to 4 minutes per side for medium-rare.